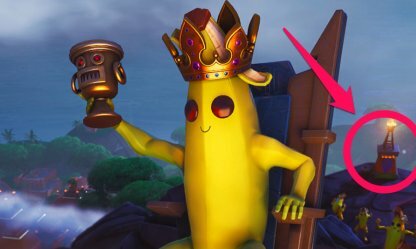 Find out the location of the Secret Banner from Season 8 Week 4 Fortnite "Discovery" Challenge in this guide! This includes its location, the clues, & more! Check Out Season 8 Secret Banner Guide! 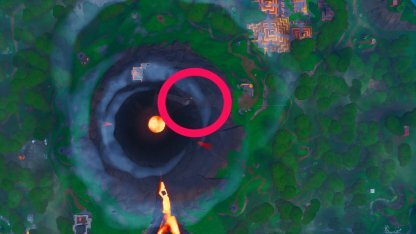 Head on over to the volcano to find this Secret Banner. On the volcano's northeast side, you'll find a pathway guided by torches that goes straight to the mouth of the volcano. 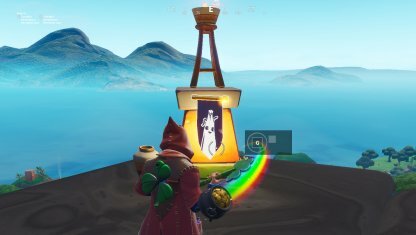 The Secret Banner can be found on one of the stone torch bearers on the pathway. 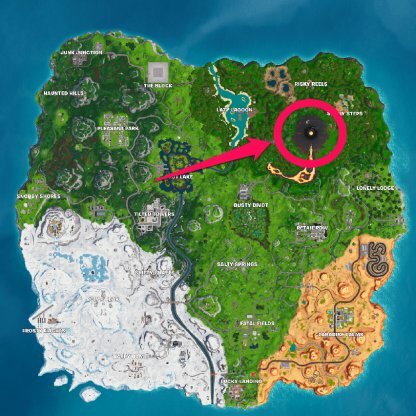 It's the second one closest to the mouth of the volcano! 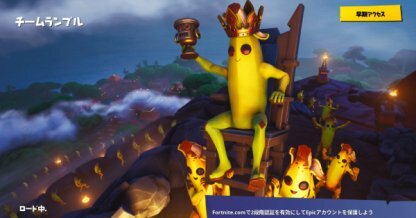 Players who complete 4 sets of Weekly Challenges will receive a loading screen that will hint towards the location of the Secret Banner. 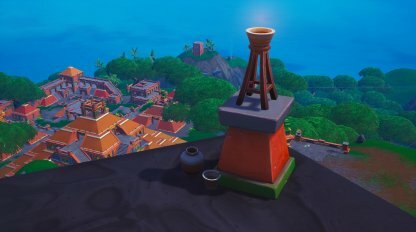 Follow the path up the mountain and get a Secret Banner for your effort. The Torch Bearer where you'll find the Secret Banner on provides a scenic view of Sunny Steps. 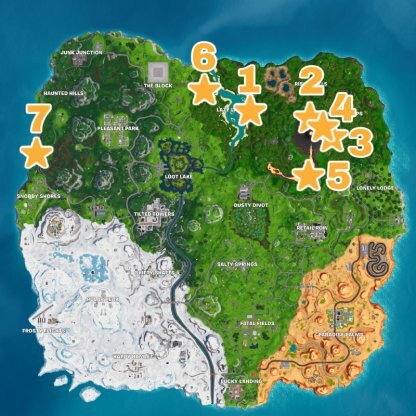 Check Out All Secret Banner & Battle Stars!